Copa America in 90 seconds: Messi out! Will Fernandinho return for redemption with Brazil? 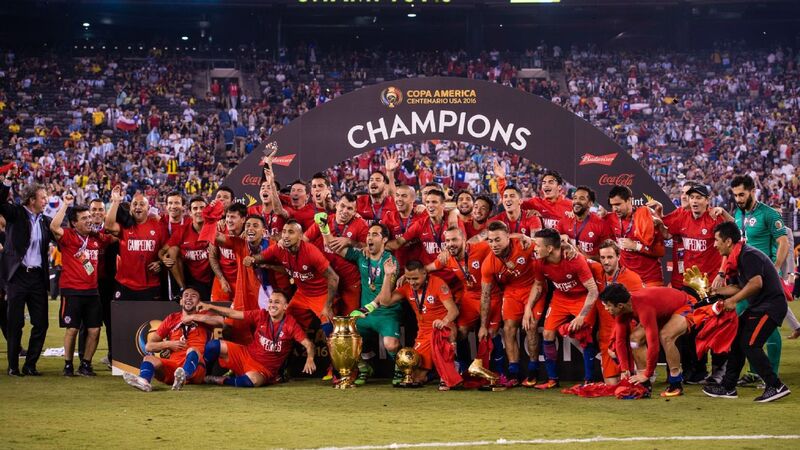 Anthony Richardson recaps the Copa America Centenario final, including the most memorable moments from New Jersey. Now that the 2016 Copa America has come to an end, we asked our writers to reflect on its highs and lows. 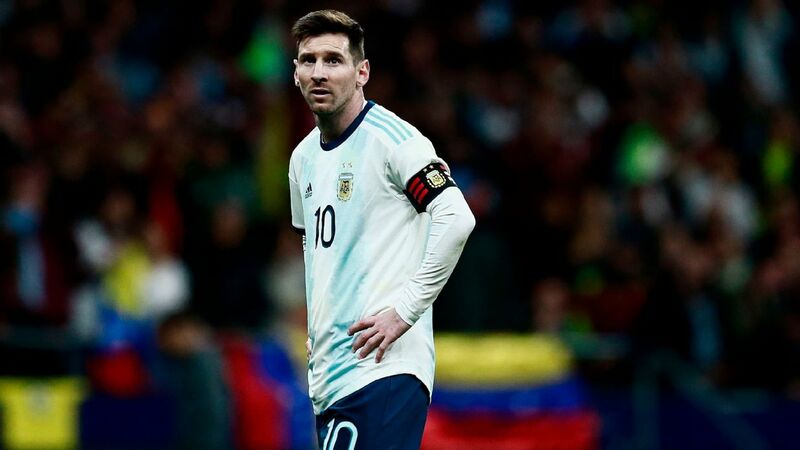 Tim Vickery: I enjoyed Argentina's semifinal display in the 4-0 win vs. the U.S. and Chile's 7-0 quarterfinal rout of Mexico immensely; they were magnificent team performances. But in terms of a game involving two teams, I think I might have to go with Ecuador 2-2 Peru. The Peruvians started out like a train, with Ecuador straining to get back in it. 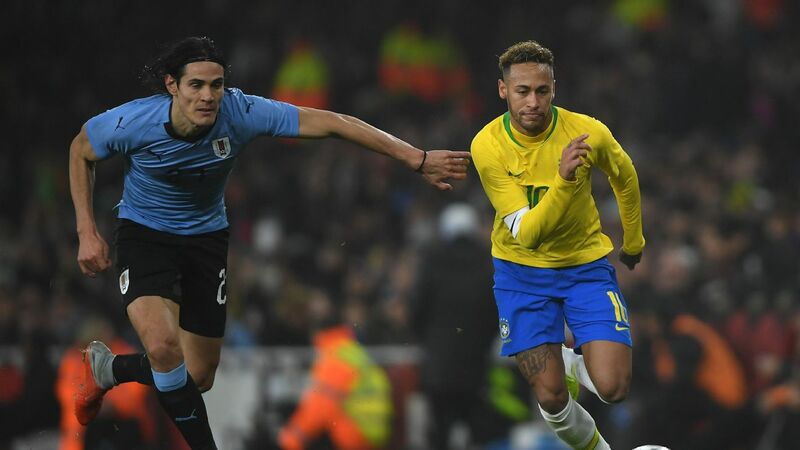 Brazil coach Tite has said captain Neymar can arrive at the Copa America in June back in top form after returning to action following a long injury layoff. 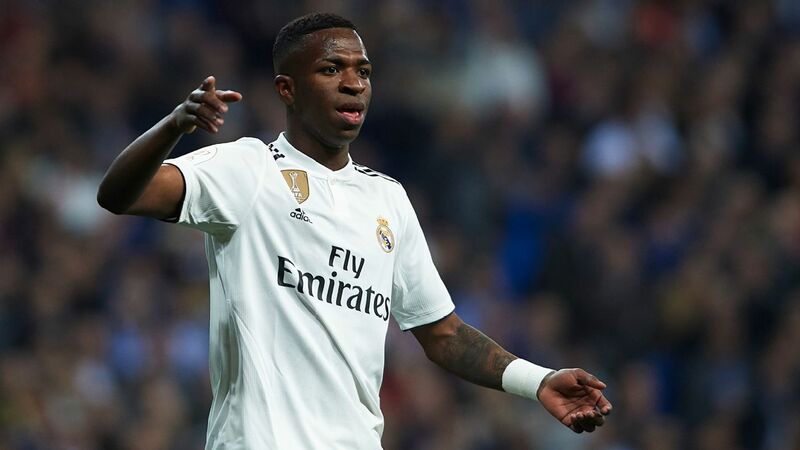 "He has already come back and we are going to hope for his rapid return [to form]," Tite told reporters. "It's a process of normal progress." Roberto Firmino equalized and Gabriel Jesus scored the winning brace to give Brazil 3-1 come-from-behind victory against the Czech Republic. After Brazil's draw against Panama, ESPN FC's Alejandro Moreno and Gab Marcotti delve into where the weaknesses lie for the 5-time world champions. The crew weigh up Neymar's level after he fell outside the top 10 in ESPN Brazil's poll of greatest post-Pele players for the Selecao. 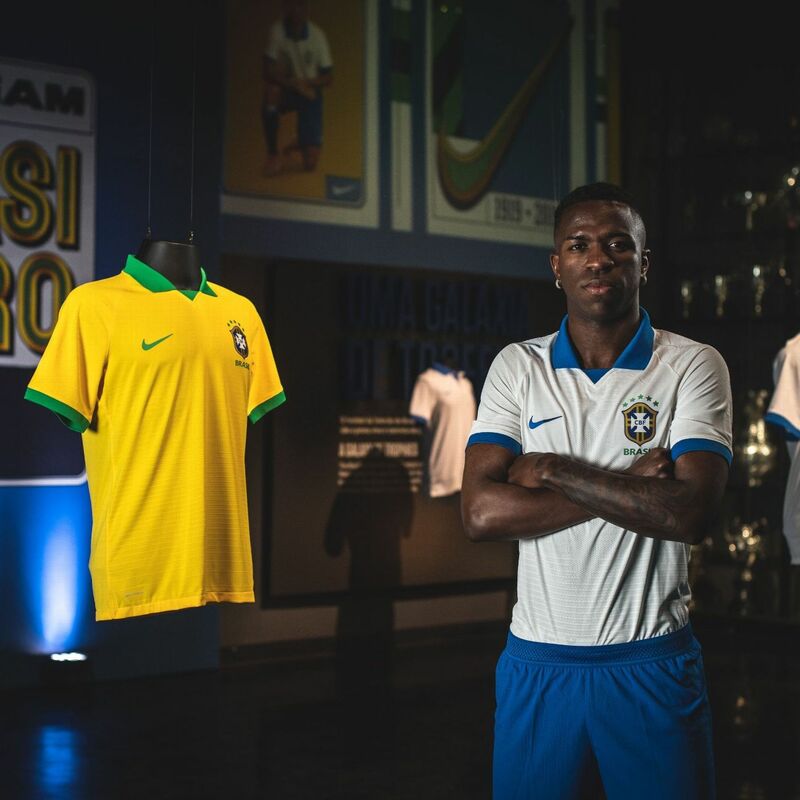 Just under two months from now, Brazil will take the field for the opening game of the Copa America wearing their traditional white shirts. That might seem like a strange way to end a sentence, but it is true. 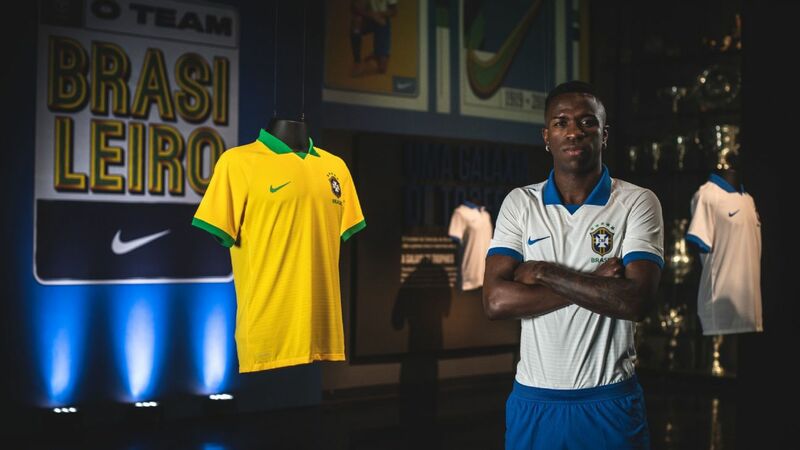 From their first match in 1914 (against Exeter City) and for almost four decades afterwards, Brazil wore white. 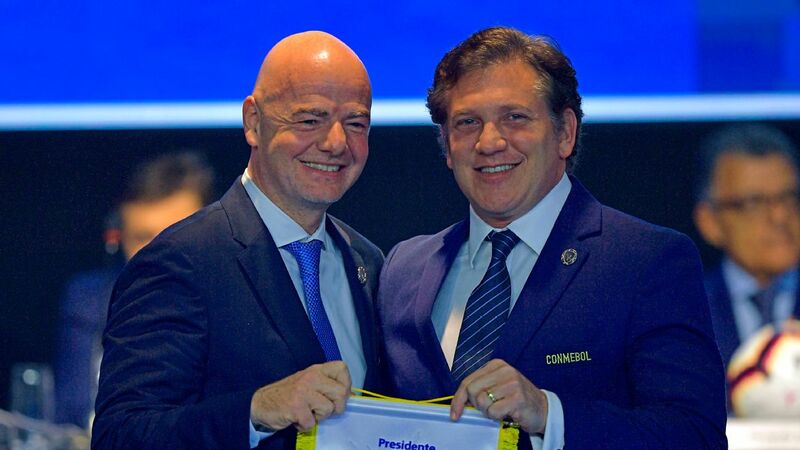 A change was forced by the trauma of losing the 1950 World cup on home ground beaten 2-1 by Uruguay in the decisive game in the giant, newly built Maracana stadium. 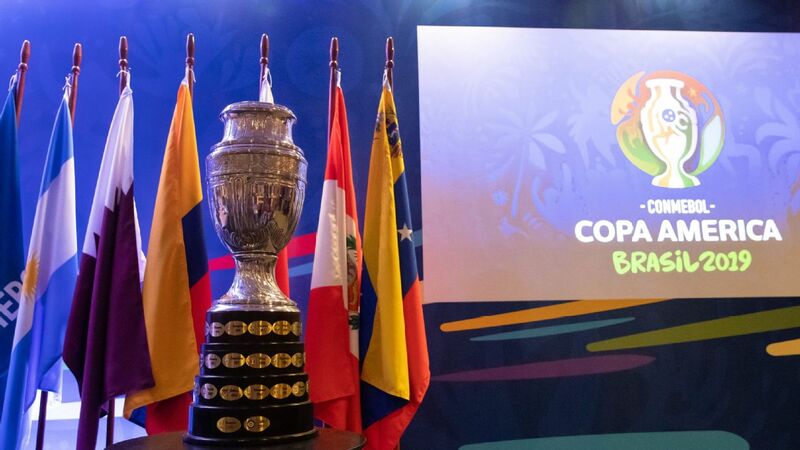 This summer's Copa America all leads to the famous Maracana where the final will be held on July 7. 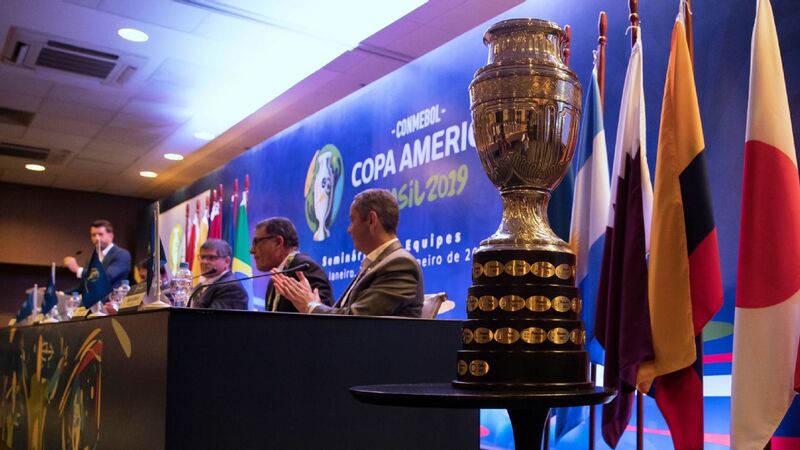 The 2019 Copa America kicks off on July 14th with hosts Brazil in action against Brazil at the Estadio do Morumbi in Sao Paulo and concludes on July 7th at the legendary Maracana Stadium in Rio de Janeiro. Here's a day-by-day fixture list for the entire tournament.